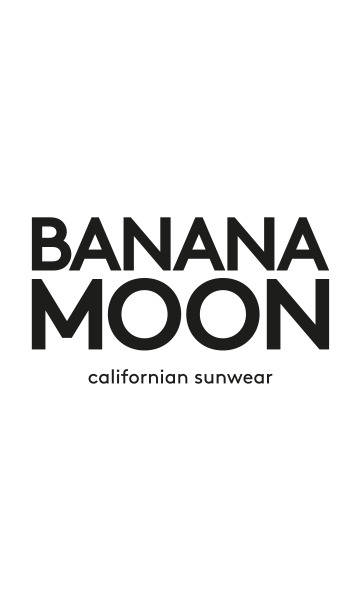 BORAGE PARAISO women's one-piece swimsuit from the Banana Moon summer 2018 collection. The one-piece swimsuit is making a comeback, much to our delight. The BORAGE is a one-piece with a cut that's both retro and modern. It's cut high on the hips and has a plunging back to highlight your femininity. Be original and pick this costume with its tropical print inspired by 'bird of paradise' flowers. It's perfect for days at the beach and can also be worn as a body with denim shorts.